Classy. Classy. 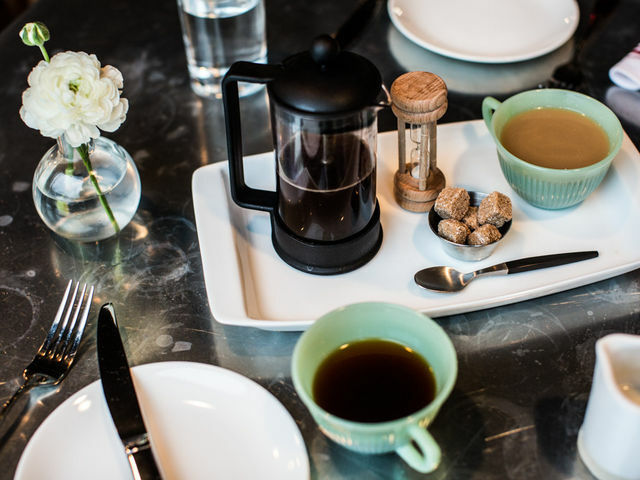 Sticky buns as a starter with their fancy french press coffee is the perfect meal here.Â Youâ€™ll see plenty of brunchinâ€™ couples & one-on-one friend catch-up sessions here. A lovely, intimate space for conversation! 12 South is a friendly hipsterâ€™s paradise. Youâ€™ll hear musician dudes talking gear, see Etsy store owners taking photos for their blog, and pass semi-famous people pushing their baby in a stroller whilst enjoying a popsicle. Everyone is pretty much smiling all the time.